Is the White House's expanded use of cost-benefit analysis good for the regulatory process? Will outside peer review bog rules down in endless analysis? 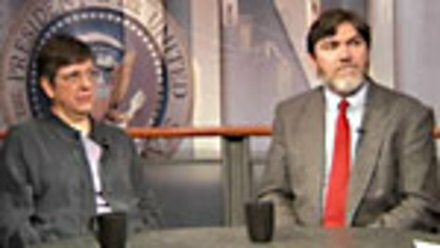 Rena Steinzor, director of the Environmental Law Clinic at the University of Maryland, and Brian Mannix, senior research fellow for the Mercatus Center, join OnPoint to debate the merits of OMB's new regulatory strategies.